It's been six months of DS9 relaunch. New friends have been made, tragedies have struck, and through it all Ezri and Bashir are still together. 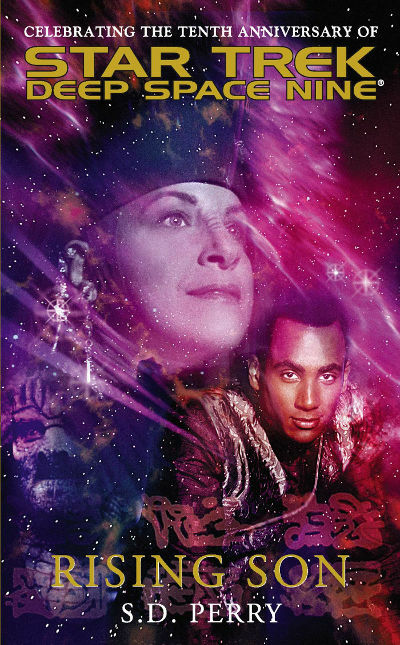 Let's put all of that aside for today as we follow one confused boy and his misadventures as Jake Sisko heads into the wormhole in search to the prophecy of B'Hala and maybe something more! Please send any questions or comments to podcast@abnormalmapping.com! We are, as always, a Patreon supported show. Please go to patreon.com/abnormalmapping to find out how you can support us! DS9 S1E13 - "Battle Lines"
DS9 S4E21 - "The Muse"
TNG S4E26 - "Redemption, part i"
TNG S5E01 - "Redemption, part ii"